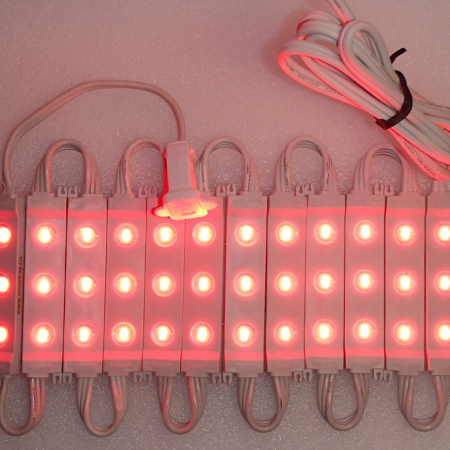 This particular product page is featuring Red–Blue–Red. 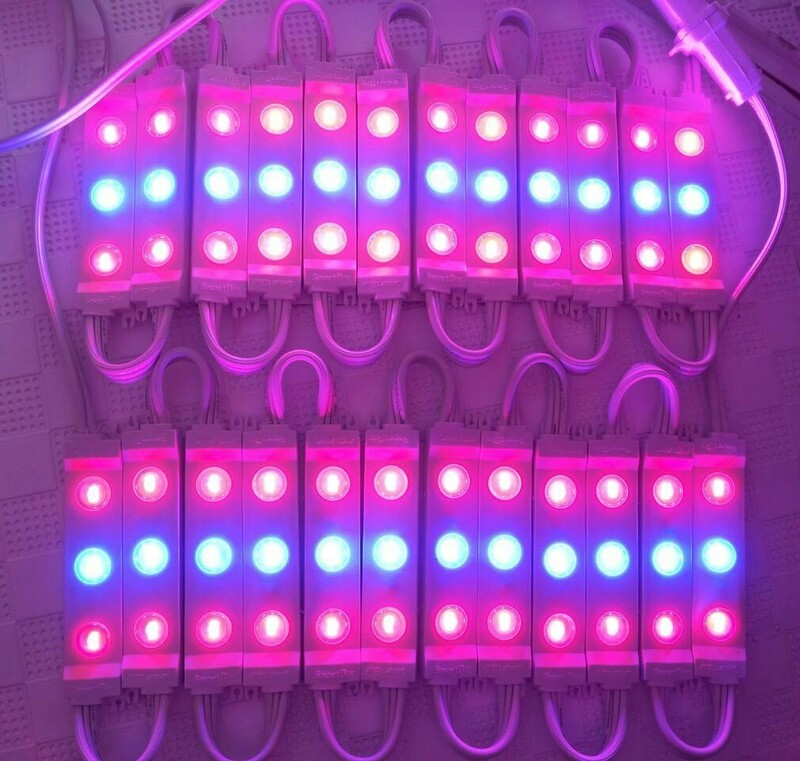 JUST LED US Grow Tip: Red–Blue–Red can be used for primary or supplemental lighting of leafy greens, sprouts, house plants and various flowering species of plantations. 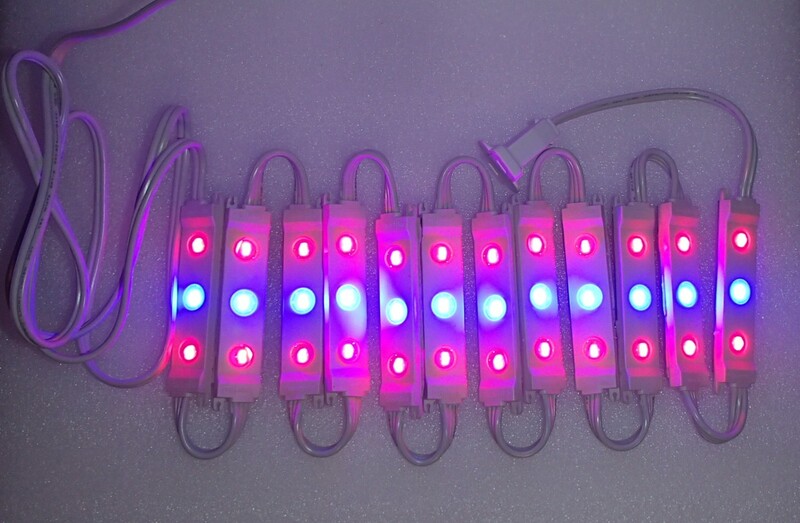 The colour ratio of this particular model is Red:650, Blue:450 so it makes it a perfect product for seedlings, vegetative and flowering cycles. 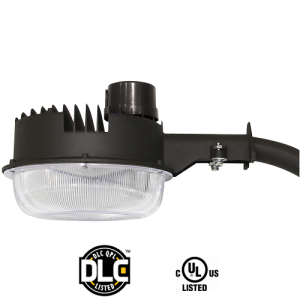 The City Link (SmartLink) is also perfect for indoor and outdoor illumination lighting such as decoration lighting, stairway illumination, bar table illumination, table bottom side illumination, accent lighting, store signs, letter board sign and they are ideal for under cabinet, light box, signage and illuminated advertising or backlight signage usages. 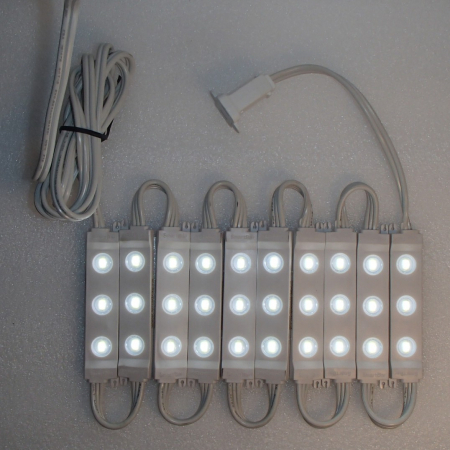 It is waterproof, there is no adapter (power supply) required as it utilizes residential electrical power (120V AC). 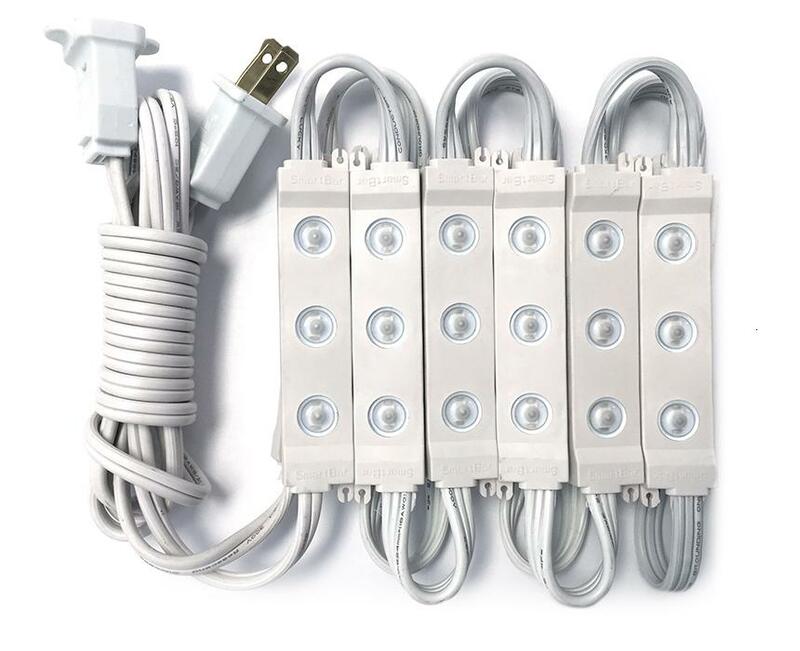 Multiple sets of the City Link can be daisy chained together. 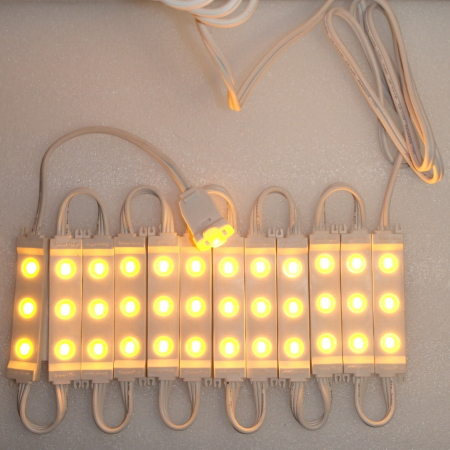 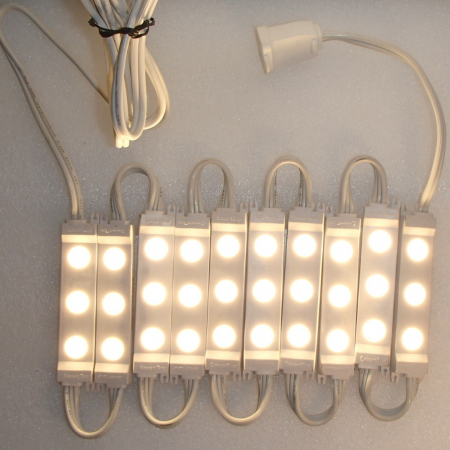 LED colour comes in Bright White, Warm White, Blue, Red, Yellow and Red-Blue-Red and runs on a mere 18w. 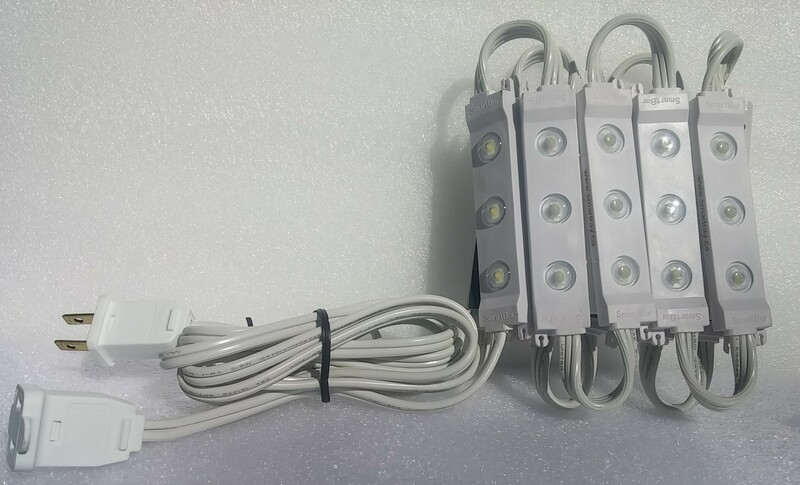 Introducing the LED City Link (Smart Link), which illuminates your casual or entertaining area with 3 LEDs per module. 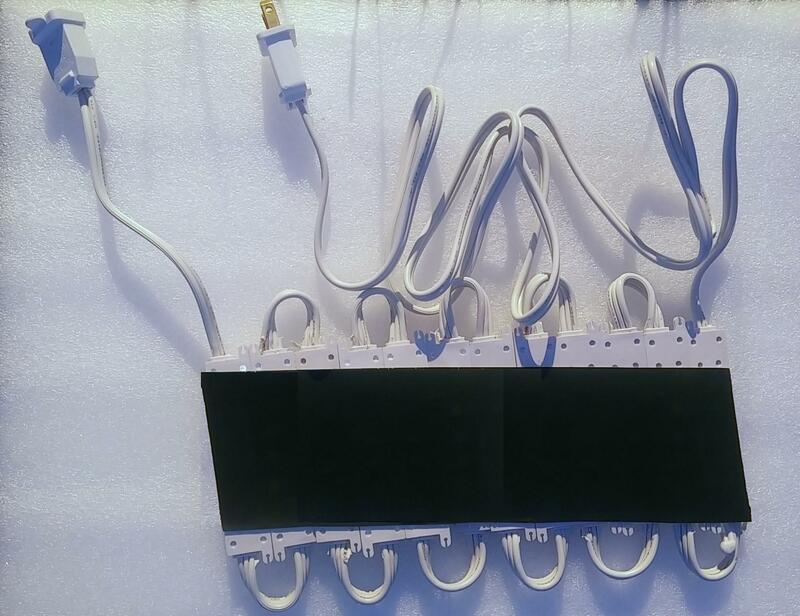 There an adhesive strip on the back of each of the 10 modules and the total cord length is 140″ and can be daisy chained end to end for coverage of large areas. 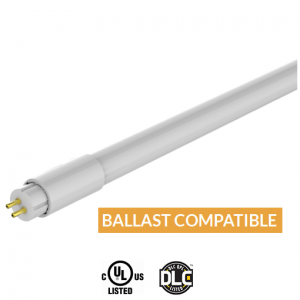 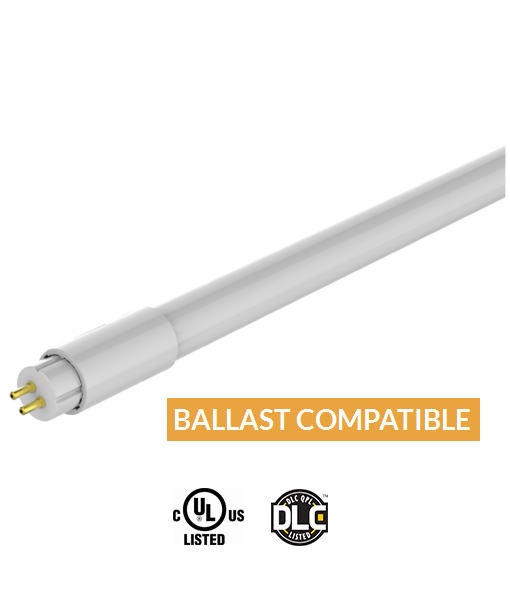 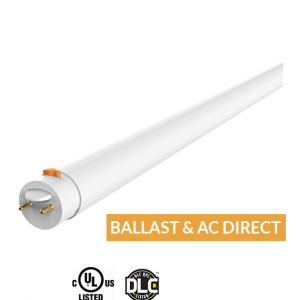 City Link is exclusively sold by JUST LED US, is UL approved and are 18w. 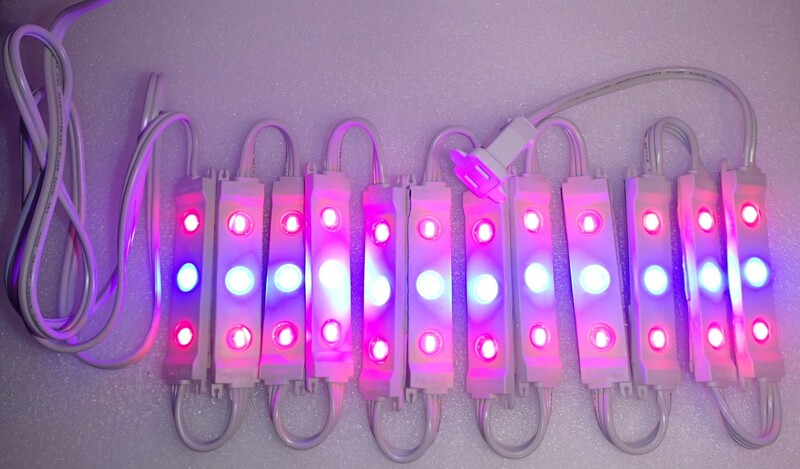 They come in Bright White, Warm White, Blue, Red, Yellow and Blue-Red-Blue.